Check out our latest podcast HERE! 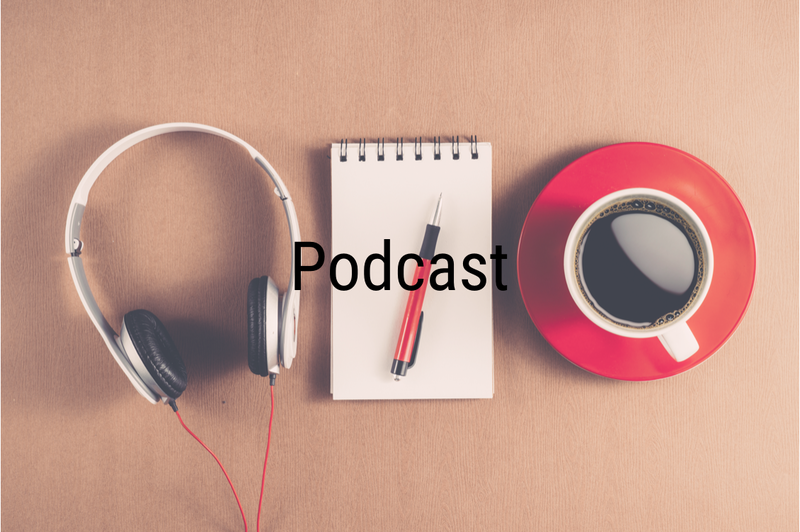 In this podcast we discuss “The Beatitudes.” Basically, it is a collection of sayings that seem a little backwards but promise blessing and happiness. Jesus says, “Blessed are the poor” and he also says, “Blessed are those who mourn…” What does he mean by that? Why is it important today? Give it a listen and sign up for an EDC group to talk about it with others!